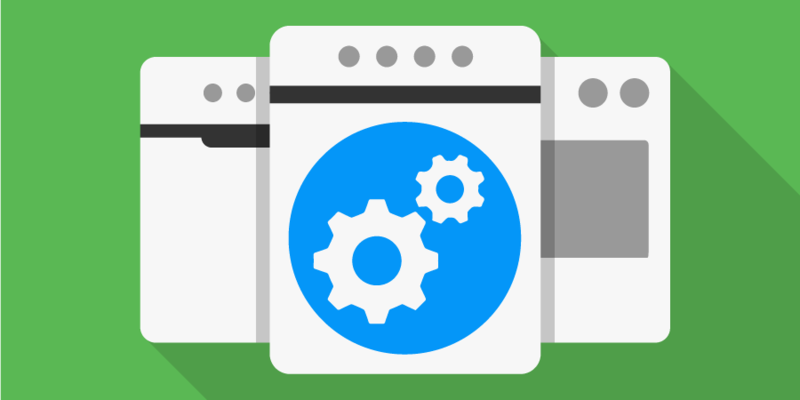 Has your washing machine broken? Or maybe you need a hand fitting your new electric oven. Whatever the problem, the expert technicians at Appliancentre will get your kitchen appliances back to tip top condition in no time at all. Since 2012, Appliancentre have been one of the largest independent domestic appliance repairs companies in the UK, operating across London and the surrounding counties to provide the highest standard of service and customer care possible. Our gas and electrical appliance repair service includes all washing machines, tumble dryers, dishwashers, cookers, ovens, refrigerators, freezers, extractor hoods and more, and we are an approved service centre for a large number of leading manufacturers to ensure that we can provide spares and repairs for all domestic appliances. Appliancentre have a team of over 20 field engineers who are regularly trained, expanding their knowledge of all new products, and ensuring a high level of customer service. We are available for 2 hour repair slots, with weekends available too, and can call ahead 30 minutes before arriving so you will never miss our visit. All of our pricing is highly competitive and honest, with a fixed diagnostic and repair charge, and we offer a 1 year guarantee as standard on all parts and labour. Our engineers perform appliance safety checks on every repair, and we take care to leave customers’ homes in the same condition as when we arrived – even removing all packaging and unneeded parts and taking them away. With thousands of lines of stock in both our warehouse and repair vehicles, all fully tracked by our system, we have the facilities to perform all work quickly and efficiently, and customers are invited to track the status of their repair on our CRM system 24/7. Appliancentre is fully Gas Safe and F-Gas registered, as well as being a member of the Domestic Appliance Service Association, for quality assurance across the board. So don’t hesitate to get in touch with the team today for more information. 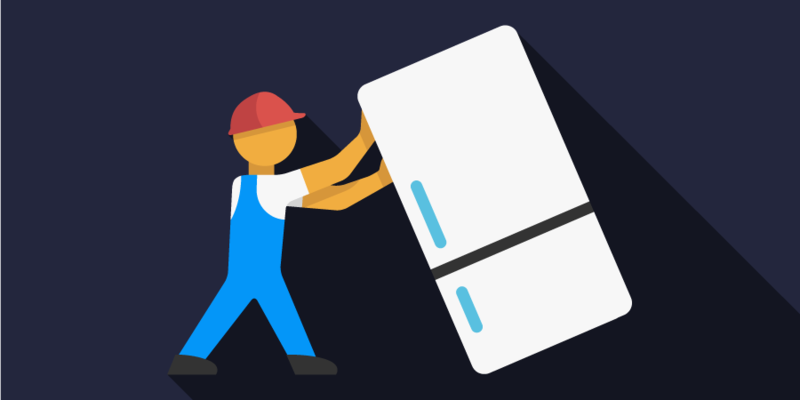 Whether you're looking to get your broken appliances up and running again or want your new appliance installed by a professional, with Appliancentre your solution is just a phone call away. We provide a same-day service on all repairs, including no extra charge for working after 6pm and at weekends. All repairs included with 12 months parts and labour guarantee. 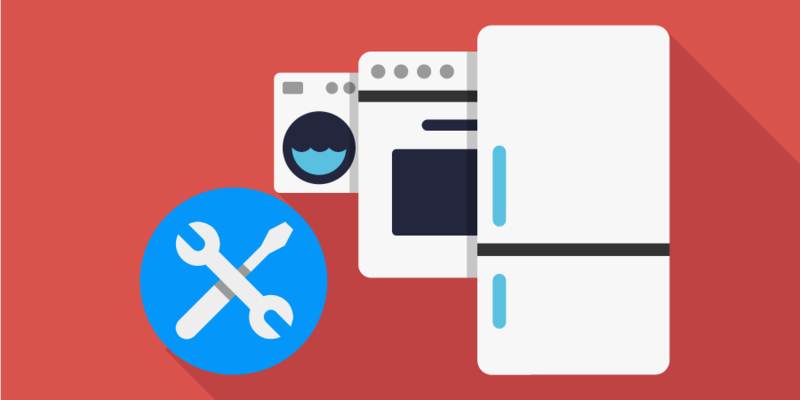 Why Book An Appliance Repairs With Appliancentre? Next day appointments available with 99% of our same/next day London appointments met! Our engineers live and work in and around London - that's why we can come out to you quick! Washing machines, dishwashers, ovens, cookers, hobs, fridge freezers, tumble dryers, and washer dryers. We offer a 1 year guarantee on all parts and labour for maximum peace of mind.